Showing potential clients and customers what your company is like behind the scenes can lead to a better understanding of how you operate. The more your customer knows about you the more comfortable they’ll be using your services. Therefore, culture videos help future clients get to know you from the second they see your website, and familiarity can lead to better understandings and working relationships. Showing the inner-workings of your company to future clients is important, but showing that same culture to future employees is perhaps even more impactful. Transparency helps people envision themselves working with you and as a result better talent knocks on your door. Giving outsiders the opportunity to see your company from inside makes it easier for them to imagine themselves working with you. What keywords describe our culture? How does what I do play a part? How would I describe what I do and who we are to someone outside the company? 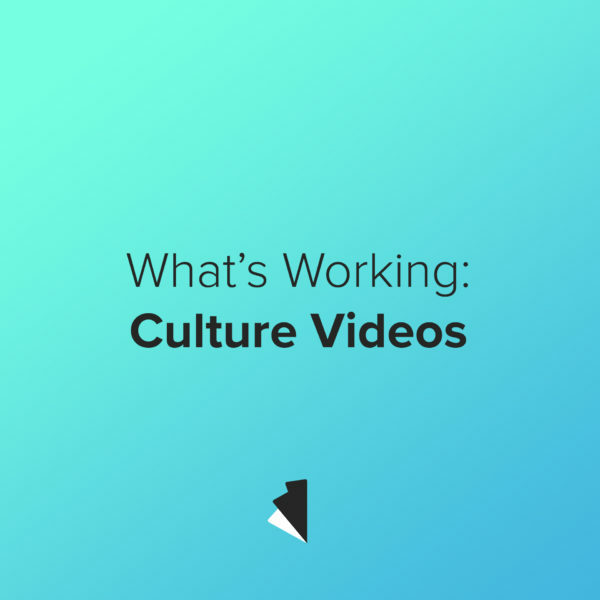 So give it some thought, do you think a culture video work well for you?